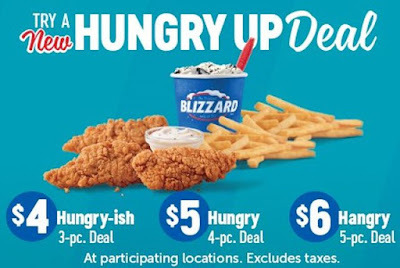 Dairy Queen's latest meal deal is the DQ Hungry Up Deal, which gives you a limited amount of portion control by letting you choose how many chicken strips you want. 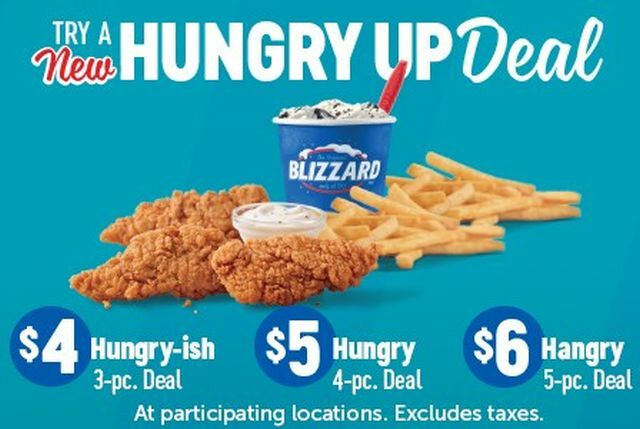 For $4, you get three crispy chicken strips, French fries, and a mini Blizzard. The key feature is that you can add an additional one or two chicken strips for $1 a piece. Dairy Queen also highlights the Oreo Hot Cocoa Blizzard as November 2018's Blizzard of the Month. The flavor features Oreo cookie pieces and chocolaty fudge blended into vanilla soft serve. 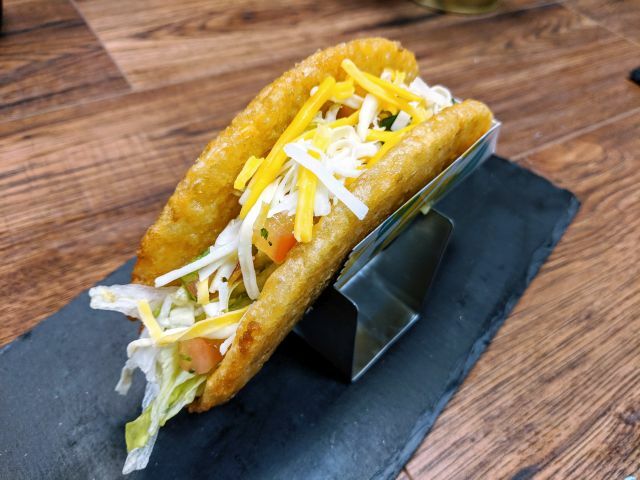 It's not actually a new or returning flavor though as it's been on the menu since earlier this fall.